Roster last updated on April 3, 2019. 7204 -- -- -- CR 4106 EMD 01-1996 946501 946501-7 Unit currently stored, but still on the active roster. 7206 -- -- -- CR 4111 EMD 01-1996 946501 946501-12 Unit currently stored, but still on the active roster. 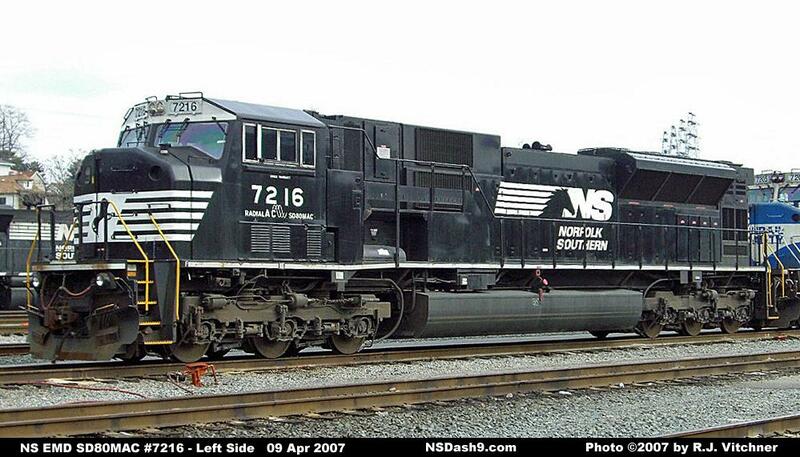 7210 -- -- -- CR 4118 EMD 04-1996 946501 946501-19 Unit currently stored with major fire damage. 7218 -- CSXT 4591 CSXT 801 CR 4104 EMD 01-1996 946501 946501-5 Unit currently stored, but still on the active roster. 7225 -- CSXT 4599 CSXT 809 CR 4122 EMD 04-1996 946501 946501-23 Unit currently stored, but still on the active roster. 7227 -- CSXT 4601 CSXT 811 CR 4125 EMD 05-1996 946501 946501-26 Unit currently stored, but still on the active roster. painting done by Conrail Juniata Locomotive Shop. 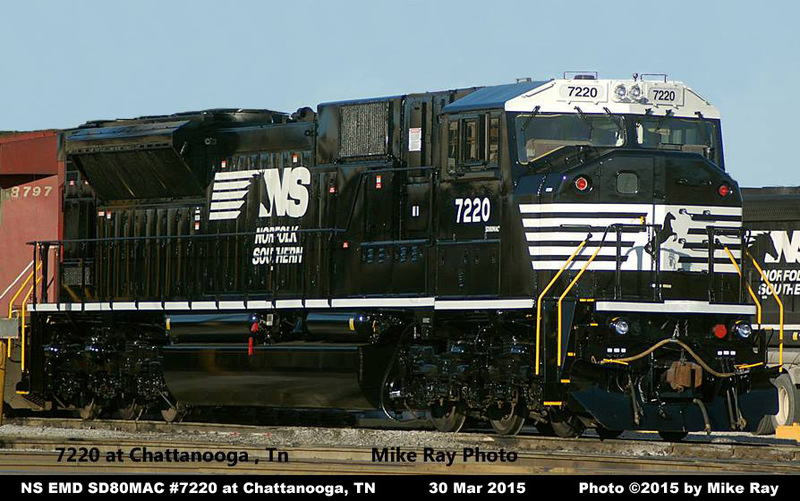 Units 7217-7228 were acquired in March 2015 in a trade with CSX in which CSX received 12 SD40-2's.